Who hasn’t thought, for even a brief moment, about owning a winery? And, why not in Napa Valley where there is a 150 year old history of grape growing? 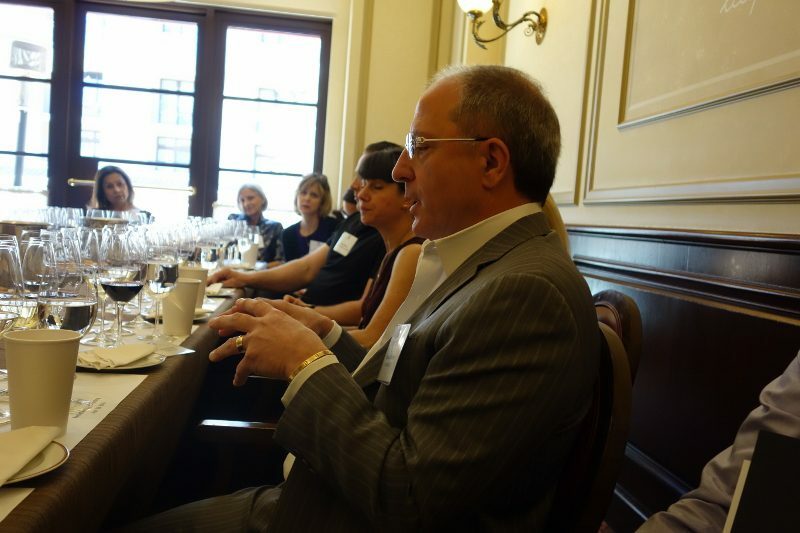 At a recent media seminar/lunch in Los Angeles moderated by Patrick Comiskey, four producers who come from different backgrounds discussed what brought them to Napa. These producers are the “new guard” in Napa. From the original founders to their inheritors to the 3rd generation and then the vintners and growers, many generations have made their mark on Napa. And now this “new guard” made up of entrepreneurs and innovators are redefining Napa yet again. Napa Valley is actually one of the smallest wine regions in the world, producing only 4% of California’s wine. 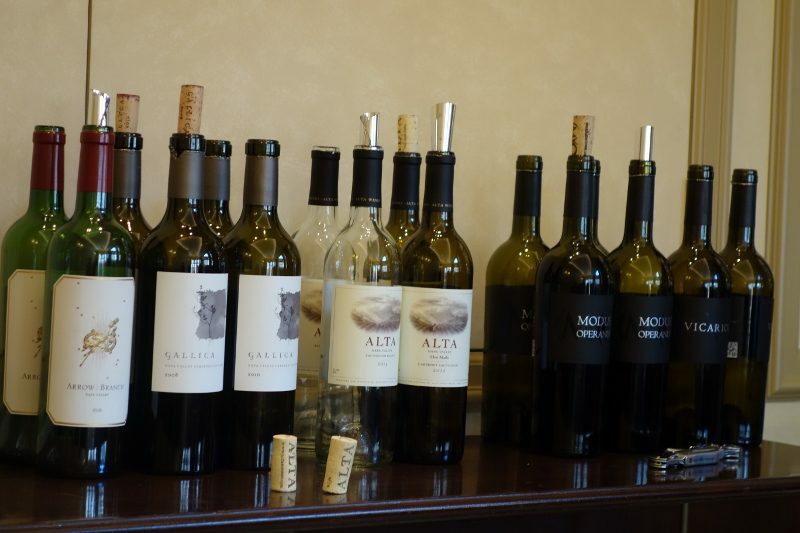 There are approximately 700 grape growers in Napa County and 430 wineries, producing 815 different brands. 95% of the wineries are family owned and 78% of them produce less than 10,000 cases annually and 67% produce less than 5,000 cases annually. Rosemary became a winemaker by accident. After studying in Japan, she moved to Petaluma in high school and got a summer job at Sebastiani, giving her her first introduction to wine. 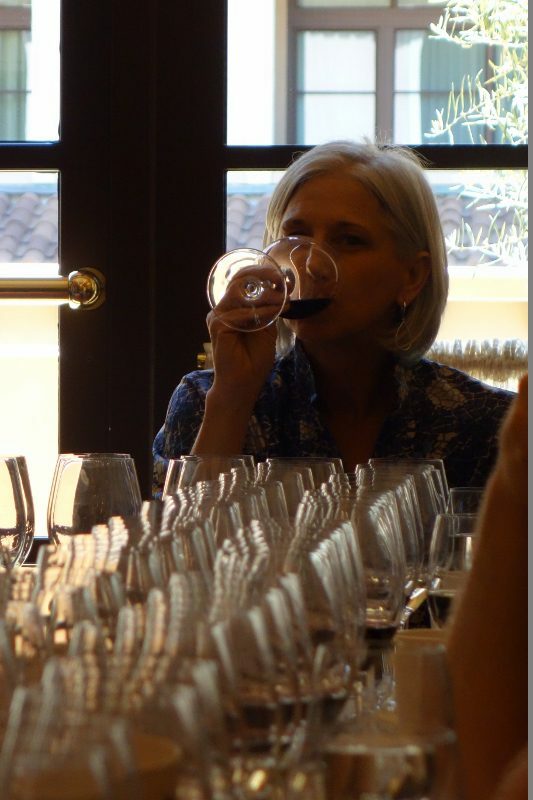 After receiving a degree in Viticulture and Enology from UC Davis, her first job in 1979 was at Inglenook. In 2007, Rosemary started Gallica where she handcrafts wines from desired sites along with growers who embrace organic and sustainable practices. Over 30 years she has witnessed changes in the vineyards (from phylloxera to sustainable practices); the people (from local labor to a large international influence); and in knowledge (there used to be a chasm between formal education and practical life). Originally from Dallas, Jason worked in real estate but fell in love with wine while working as a waiter. So, he sold everything and moved West with his wife to fulfill his dream. 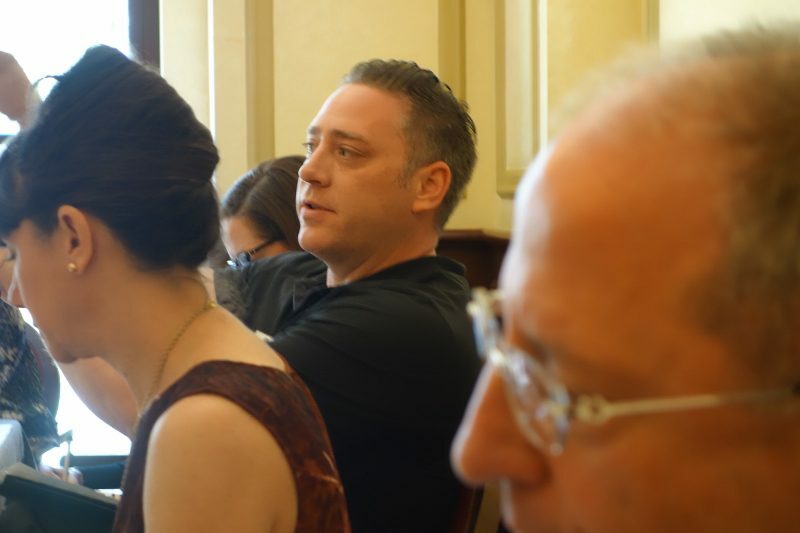 He found mentors and worked at famed restaurant La Toque, learning from those who generously shared their knowledge. In 2004, Jason started Modus Operandi with 8 barrels of Cabernet and 2014 marks his 10th vintage. 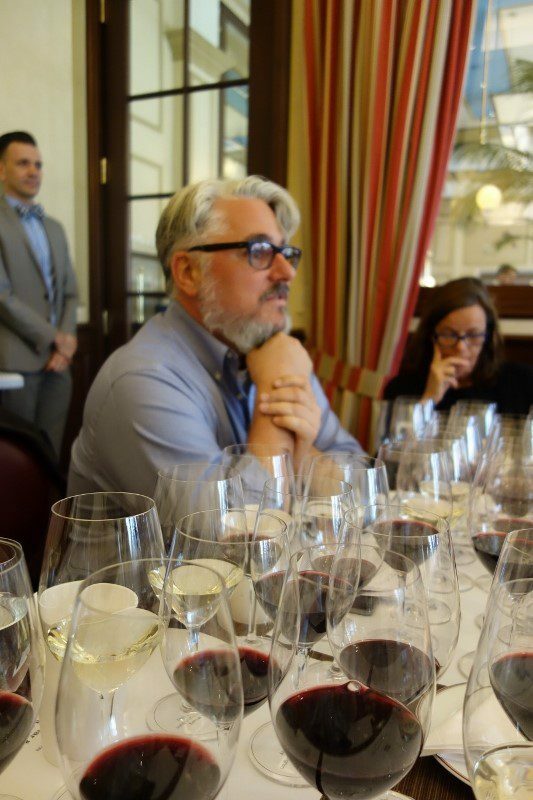 His philosophy is based on Passion, Innovation and what he calls Liquid Art (wine is an art form supported by science, not the other way around). Originally from Iran, Fred moved to the US in 1984 and grew up in Kentucky where he worked at two distilleries and learned about fermentation and barrel science. He also worked in the brewing industry and went to graduate school for molecular biology. 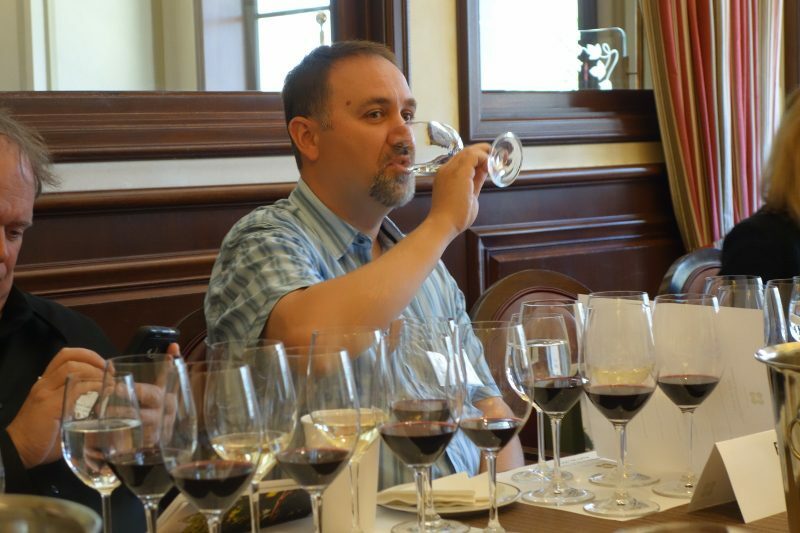 After moving to the Bay Area in 1997 to work in software technology, he moved from spirits and beer to wine when he purchased 9 acres of vineyards in 2008. Today Atlas Winery produces single vineyard wines while maintaining a deep respect for the land. Steve got his start on the consumer side, as a wine collector, which was only natural for this rare coin dealer. While he and his wife were looking for a small second home in 2007, they bought property that was the classic story – with a vineyard already planted, the question was whether to make wine or sell the grapes. They chose to make wine and today, with the help of Viticulturist Michael Wolf, they practice organic farming methods to produce Bordeaux blend wines. This entry was posted in Lifestyle, Wine and tagged Alta Winery, Arrow & Branch, Fred Oliai, Gallica, Jason Moore, Modus Operandi, Napa Valley, Napa Valley Vintners, Patrick Comiskey, Rosemary Cakebread, Steve Contursi, The New Guard, Wine, wine region by Allison Levine.